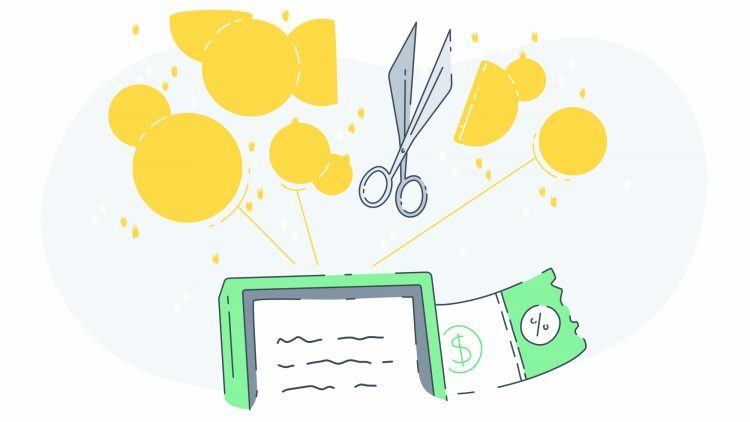 Today, we are excited to announce the launch of TaxBit on Uphold. TaxBit is a tax engine that supports transactions between any crypto or fiat currency. TaxBit was founded in 2017 by a group of CPAs, tax attorneys, and software developers. Their mission is to help cryptocurrency become mainstream by facilitating easy compliance with government tax rules. TaxBit provides consumers with an easy way to file their cryptocurrency taxes. Uphold members will receive a 10% discount on TaxBit services by using the promo code Uphold at check out. What should I know about Cryptocurrency Taxes? In the past, laws around United States cryptocurrency taxes were blurry and confusing. This caused many crypto-holders to take the risk of avoiding taxes altogether. As cryptocurrency has grown, so has United States regulation. The 2018 tax reform on virtual currencies provides clarification and definition on how to file. The IRS. If you don’t file cryptocurrency taxes, you could be facing a maximum sentence of five years in prison or a fine of $250,000. Taxpayers can also carry forward any losses above those limits into future tax years to offset future gains. Will I receive a 1099-K from Uphold? The 1099-K will be available to view and download in your Uphold wallet by January 31, 2019. For those not receiving a 1099-K, a complete transactions list (CSV file) will be available to download. This CSV can be provided to your tax professional to produce an 8949. For those using TaxBit, the service will handle this step for you. Uphold members in the U.S. can easily connect their Uphold accounts with TaxBit, which will automatically run all of their transactions through TaxBit’s tax engine. This will generate your IRS Tax Form8949.